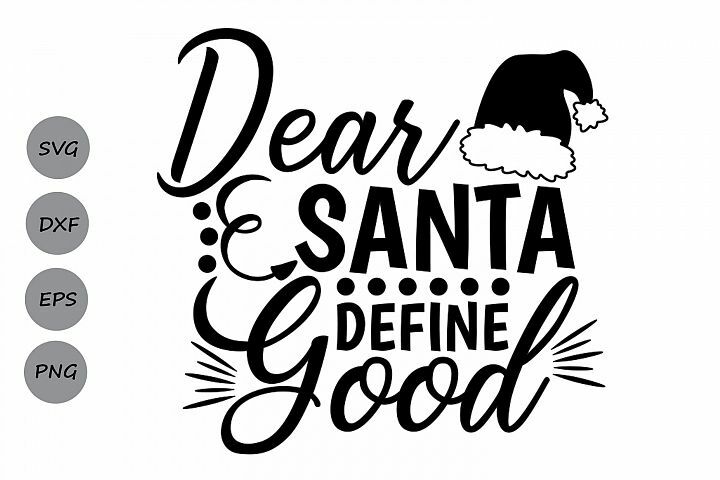 dear santa svg, dear santa define good svg, christmas svg. 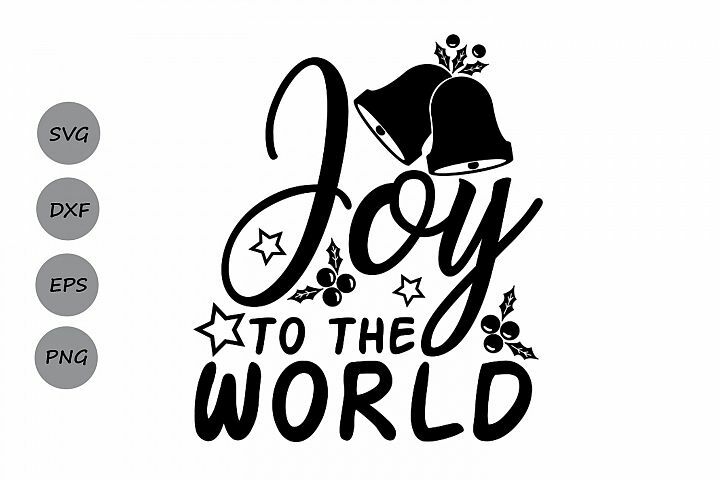 joy to the world svg, christmas svg, winter svg, joy svg. 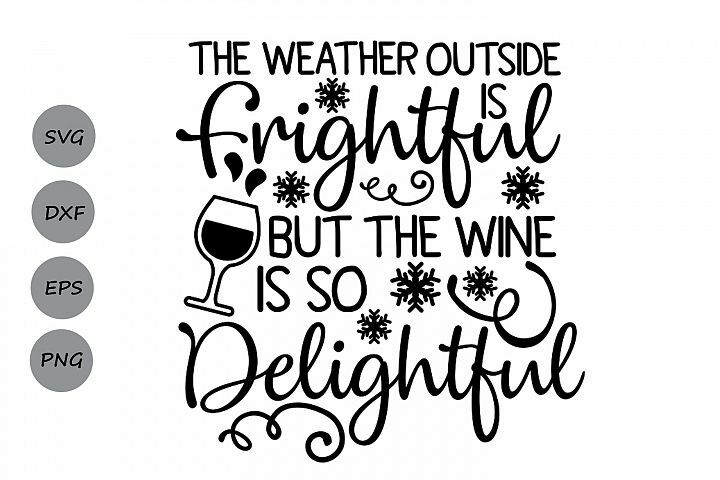 weather outside is frightful svg, christmas svg, wine svg. 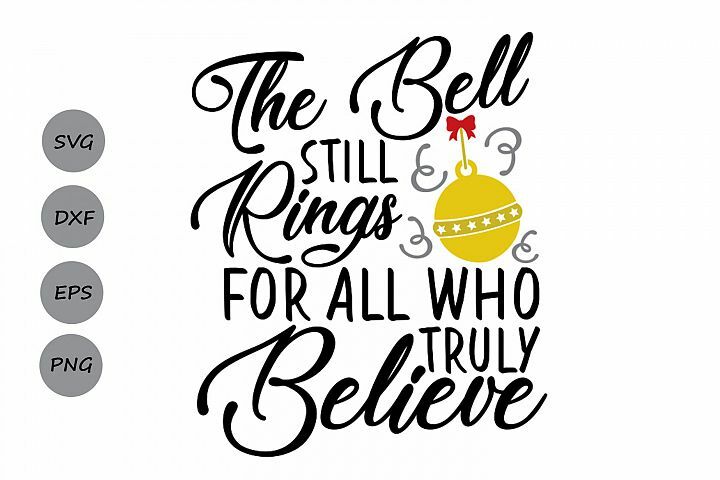 Back to listings the Bell still rings svg, christmas svg. 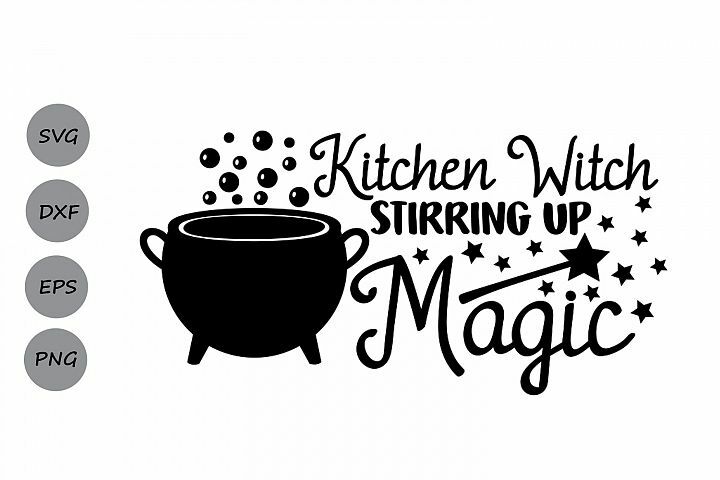 kitchen witch stirring magic svg, halloween svg, witch svg. Happy Hallo wine Svg, Halloween svg, Wine svg, Bat svg. Little Miss Scream Queen Svg, Halloween svg, Halloween girl. Dont scare me I poop easily svg, Halloween svg, Baby svg. Handsome little monster svg, Halloween svg, Monster svg. Little bows are scary svg, halloween svg, ghost svg. 22 valentine Couple SVG, Couple EPS, Couple Vector. Witch Way To The Candy SVG, Halloween svg, Trick or Treat. Eat, drink and be scary svg, halloween svg, spooky svg, bat. King of The Patch SVG, Halloween svg, Pumpkin svg, Fall svg. ust Here For The Ghouls svg, Halloween svg, Ghost svg. Broom Hair Don't Care Svg, Halloween svg, Witch svg, Broom. Creep It Real SVG, Halloween Svg, Bat svg, Trick or Treat. Don't make me Drop a House on You Svg, Halloween svg. 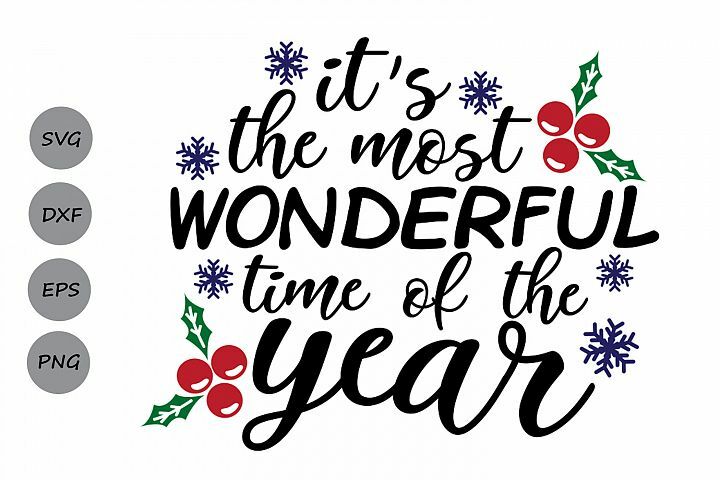 Pumpkin spice and everything nice SVG, Thanksgiving Svg. Trick Or Treat Yo Self SVG, Halloween svg, Trick or Treat.